The Ohio University Women’s Golf team claimed third place this weekend at the 2018 Dolores Black Falcon Invitational. Six other Mid-American Conference teams teed it up, with the University of Toledo finishing in second place. 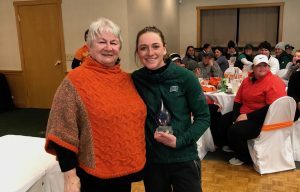 This Invitational was the final tournament of the spring season before the Lady Bobcats set off for the 2018 Mid-American Conference Championship hosted by Northern Illinois. Junior golfer Emily Hughes led the way finishing the tournament as the individual champion – helping the Bobcats finish the weekend with a total of 621. Hughes wrapped up the first day of play tied for 15th place with fellow Bobcat and freshman Ashley Flynn. Both finished the first round with a score of 77. However, Hughes shot a career-low of 67 on the final day to finish the tournament at even par, and a two-round total of 144. Hughes said she struggled the first day but gained confidence after making a few birdies the final day. Not only is this her first win as a Bobcat, but she also set the fourth-lowest two-round total in program history. 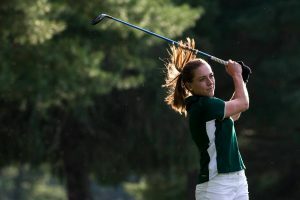 Hughes is the second Ohio University Women’s Golfer to bring home the individual title at the Dolores Black Invitational. Hayley Hrynewich won the 2017 tournament. “It was awesome following in her footsteps a little bit and getting first place again,” Hughes said. With the MAC tournament next, Hughes said she hopes to maintain her calm and confidence. While she trains for the Mid-American Conference, teammate Ashley Flynn said Hughes inspires the group to try their best and keep their eye on the ball. 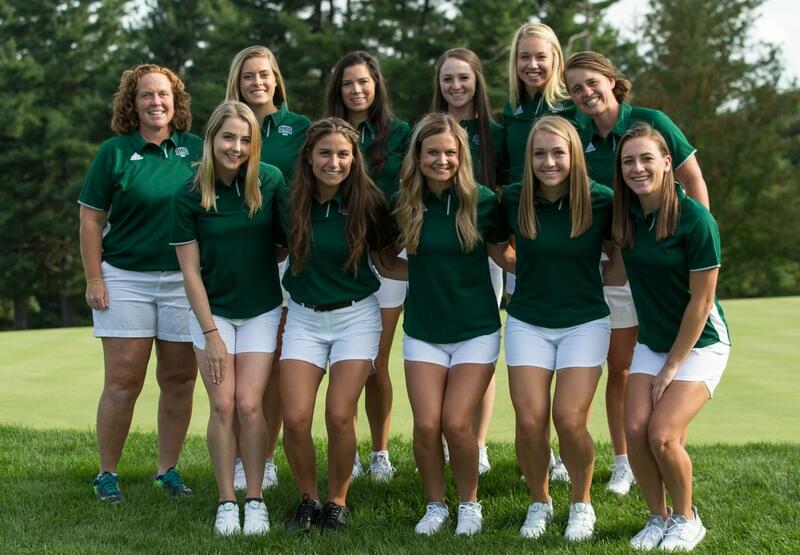 With momentum, high morale, and the team feeding off of each other’s positive energy, Hughes says her number one goal is for Ohio University to take home the team title at the Mid-American Conference Championship.